His lips touched mine and for one split second the whole world stopped. Then every cell in my body fizzed into life . . .
Best of all, I discovered that when you finally decide to be brave it's like waving a want over your life - the most magical things can happen . 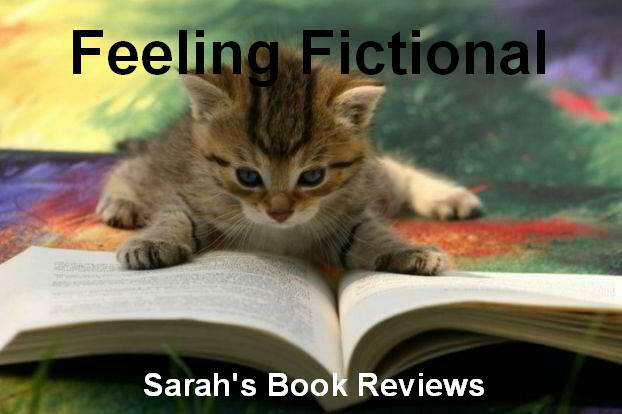 . .
Claire is sick of her life, since her best friend moved away she has struggled to fit in at school and the bullies have been making her life a misery. All she wants is someone to talk to but since she doesn't really have any friends she decides to write her life story instead. Writing starts out as a release but as she writes about the way she is treated she realises that she is going to have to learn to stand up for herself if she wants things to change. As Claire finds her courage and makes some shocking discoveries about her past she starts to discover who she really is. 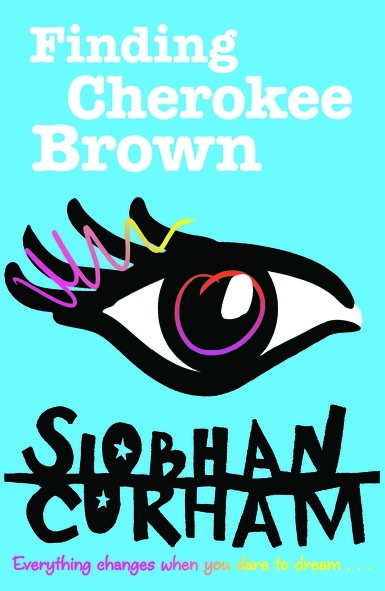 Siobhan Curham has a knack for writing realistic teenage characters so as much as I liked Georgie in Dear Dylan I found myself loving Claire even more in Finding Cherokee Brown. Things haven't been easy for her but she isn't one to sit around feeling sorry for herself and as she starts to think things through she realises that nothing will ever change unless she makes it. She is brave enough to face up to her bullies even though she knows that could end up making things worse for her. 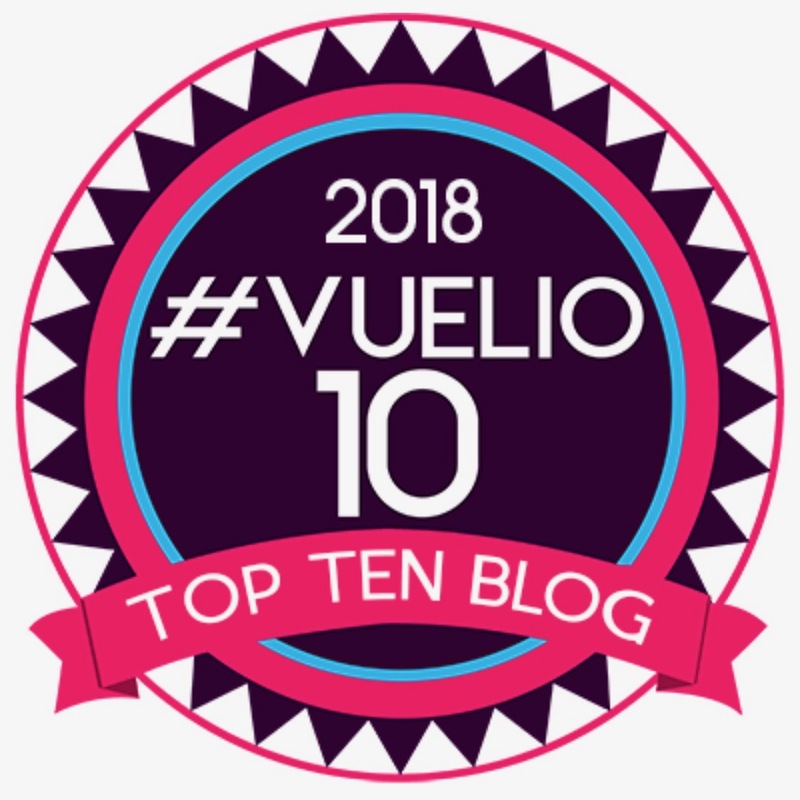 The bullying scenes in the story were very well written and realistic, I remember having a teacher just like Miss Davis who was completely unable to cope with the kids at my school and who just stood back and watched the bullying happen. I just wish I'd been brave enough to stand up for myself like Claire did. Aside from the issues Claire is having at school she also has questions about her family. Her father left when she was a baby and has never been part of her life, Claire has always been told that he lives in America and wants nothing to do with her so when she discovers he is living just a few miles away in London she is understandably shocked and annoyed. Meeting her dad has a huge impact on Claire and the way she sees herself, she has always felt like an outsider at home with her mum, step-dad and twin half-brothers so finding her dad makes her feel like she is part of a family again. At the same time she is resentful for the time she has missed out on with him and she has to come to terms with why that happened. I loved the way her relationship develops with her dad and the way things played out when her mum found out they were in contact. 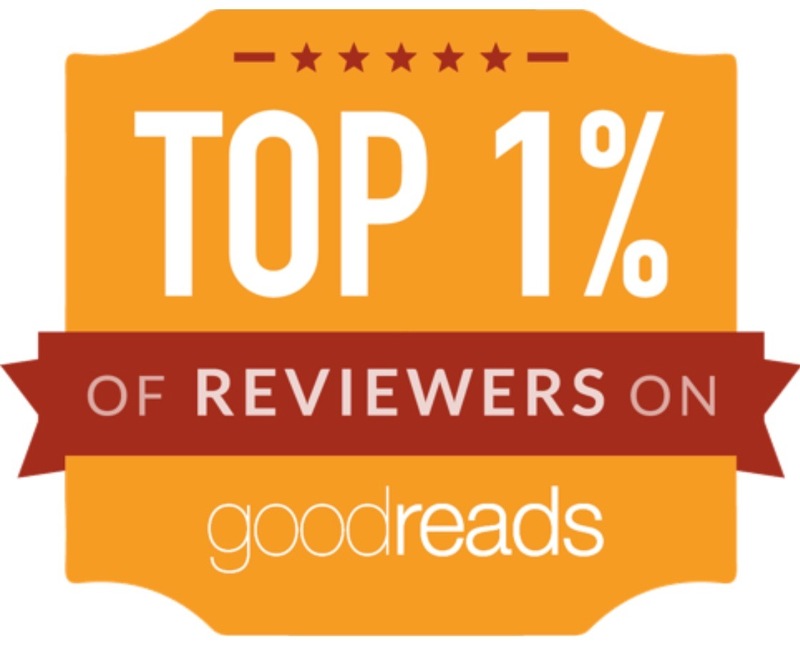 It was a difficult situation that effected every member of the family in different ways and I thought the author handled that very well. 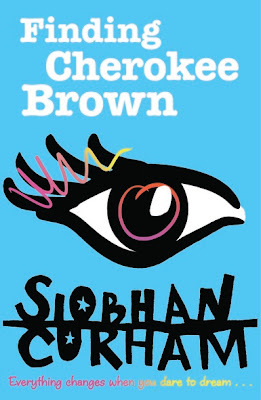 If you enjoyed Dear Dylan then you're going to love Finding Cherokee Brown just as much but the books are totally unrelated so you don't have to read them in any particular order. I'd recommend this book to anyone who enjoys a good contemporary coming of age story, especially anyone who has suffered (or still is suffering) with bullying. Claire is an inspirational heroine who shows that you should never have to hide who you really are and that if some people don't understand you then it's their loss not yours. I'm looking forward to seeing what Siobhan Curham comes up with next.